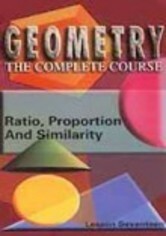 Jim Noggle, an award-winning math teacher and 25-year veteran of the classroom, takes the mystery out of geometry with this informative program. 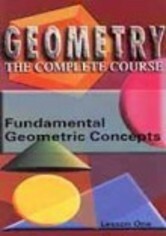 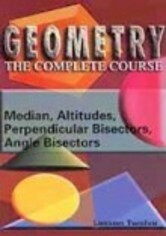 In this volume, Noggle discusses the concepts of median, altitude and bisectors. 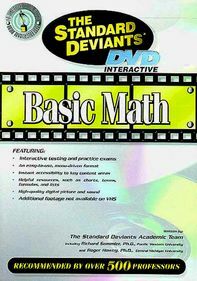 He uses elementary visual aids, including a blackboard, flip charts and physical models of geometric objects, to illustrate the topics in easy-to-follow lessons geared toward retention.